Product categories of FIBC Of Food Industry, we are specialized manufacturers from China, Flour Packing Bags, Popcorn Bags Bulk suppliers/factory, wholesale high-quality products of Big Bag Of Sugar R & D and manufacturing, we have the perfect after-sales service and technical support. Look forward to your cooperation! 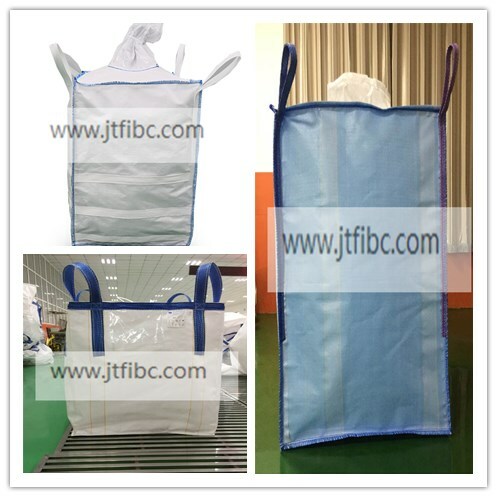 Jumbo Bags are widely used in the food field, and are often used in food additives, flour, sugar and other food packaging, which can solve food transportation problems and improve loading and unloading efficiency. However, due to the production environment restrictions, many suppliers cannot produce Food-grade Jumbo Bags. We are a professional jumbo bags company for 14 years, the company is strong and experienced. It has a food-grade production workshop and can make Food-Grade Jumbo Bags. If you need any help about Jumbo Bag, please contact us!